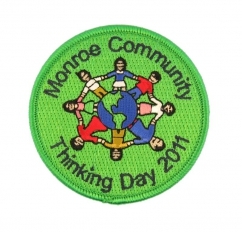 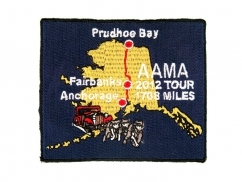 When organizing an event, what a better idea than having a custom patch made. 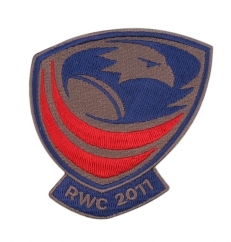 All you need to start with is an idea or logo, to produce custom made embroidered patches for your next promotional event, our designers will help you decide which is the best type of patch to fit your needs, as well as creating a nice and beautiful club patch design. 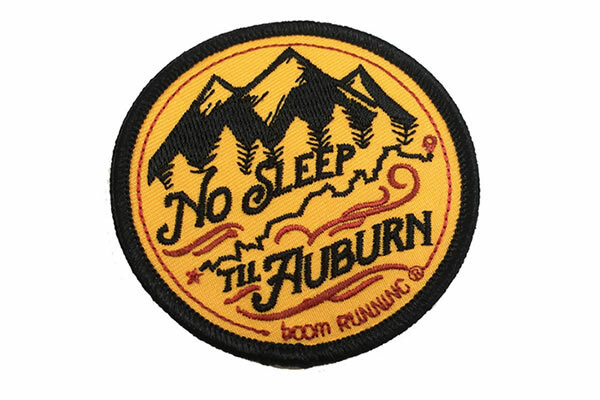 Patches can be made in any size, shape, material, colors… hundreds of combinations that will help you in creating the right custom made patch for your club or organization’s next event.